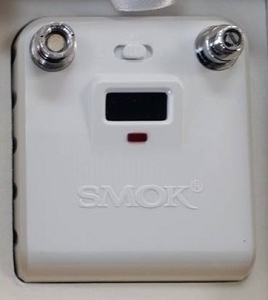 The Smok-E Mountain Vanilla Mod is one of the more popular 22mm mods on the market today. 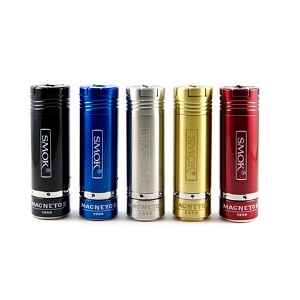 Coveted for its stylish good looks, highly functional design, and modest price tag, the Vanilla is a high-end stainless steel mod designed to work with 18650 batteries. 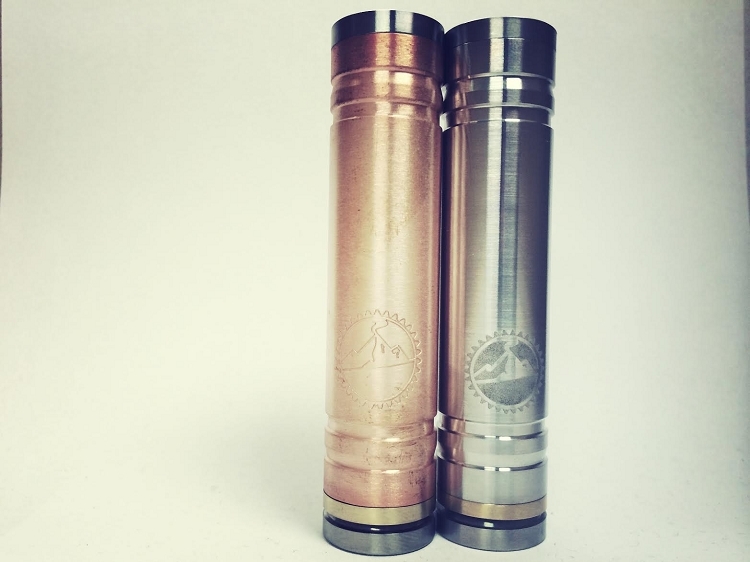 The mod s single piece design features the Smok-E Mountain logo engraved on the 18650 tube and the firing button, which also comes engraved with a serial number. 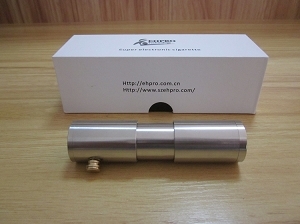 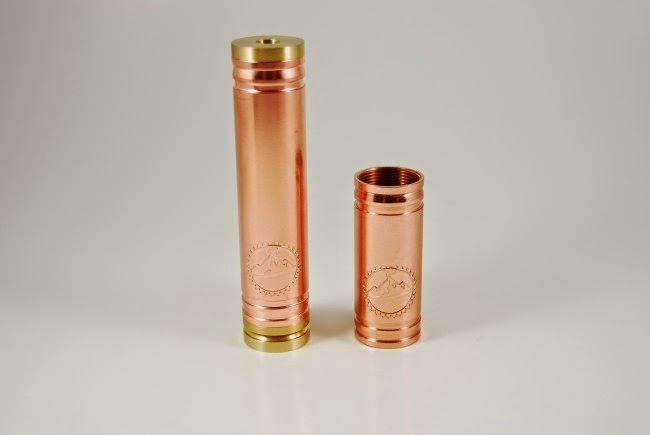 Each 18650 tube has several contour grooves that give this mod a wonderful feel in the hand. 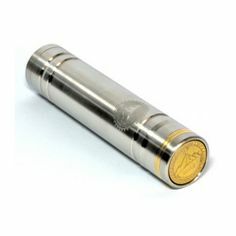 The recessed firing button has an adjustable throw and is light to the touch while keeping the mod from firing when placed upright. 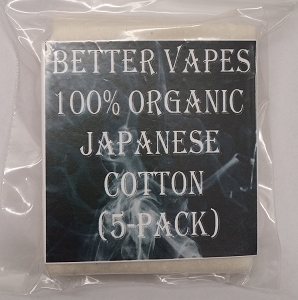 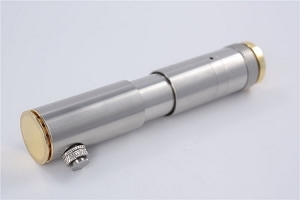 Each Vanilla Mod is also fitted with a reverse-threaded lockout ring to prevent unwanted or accidental firing and a manually-adjusted 2-piece contact pin for adjusting atomizer fit and battery rattle.